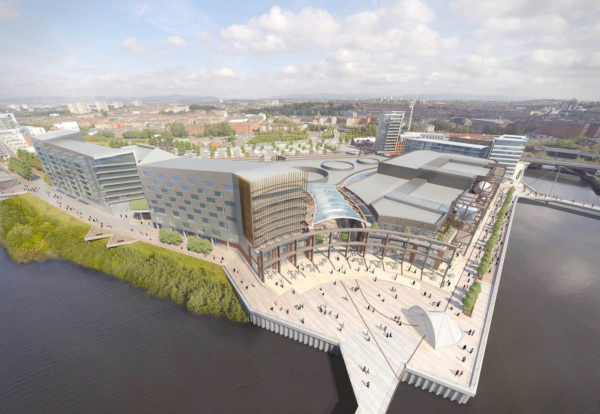 Plans to invest £100m in a complex with shops, restaurants a cinema and student flats on the banks of the Clyde have been submitted to Glasgow City Council. The 350,000 sq ft mixed-use development at Glasgow Harbour forms the next phase of the regeneration of the Clyde waterfront. 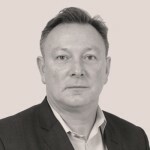 Work is expected to start on the site next year. 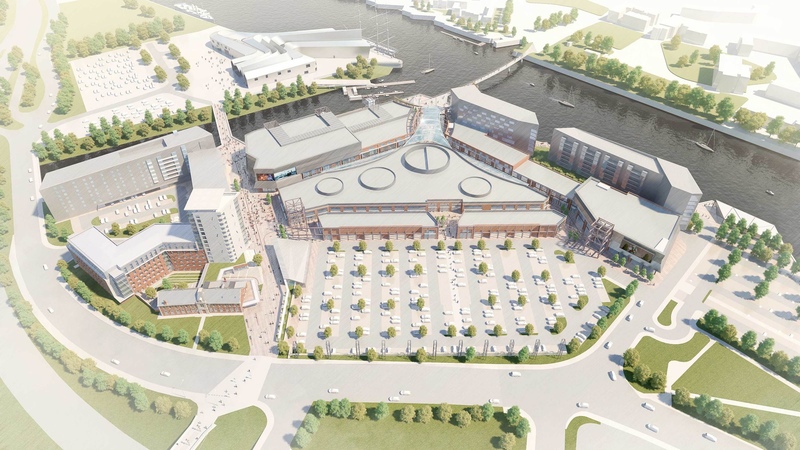 Developer Peel Lifestyle Outlets’ gained planning permission in principal back in 2008 to rejuvenate the wider 74-acre site, which is located within the Clyde Waterfront Regeneration Programme. 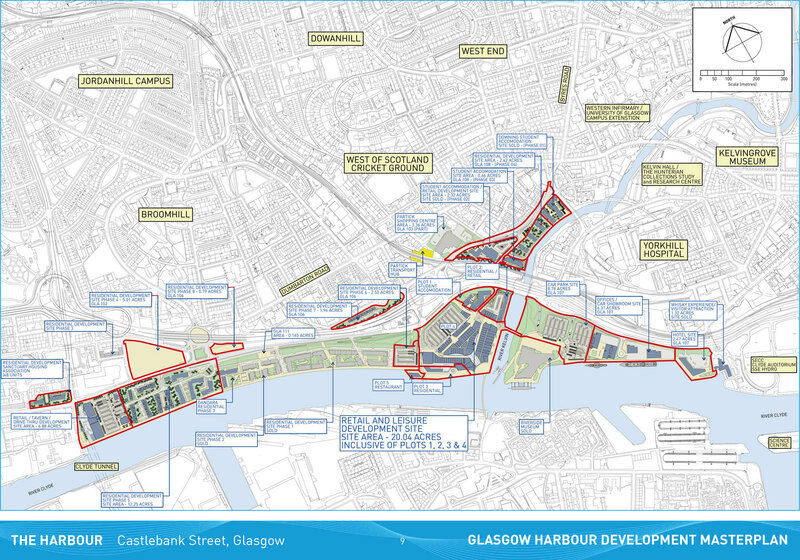 The first phase of the Glasgow Harbour masterplan was completed by Peel Group in 2008 and involved the construction of 1,100 apartments on the site of the former Meadowside Granary, which was demolished in 2002.